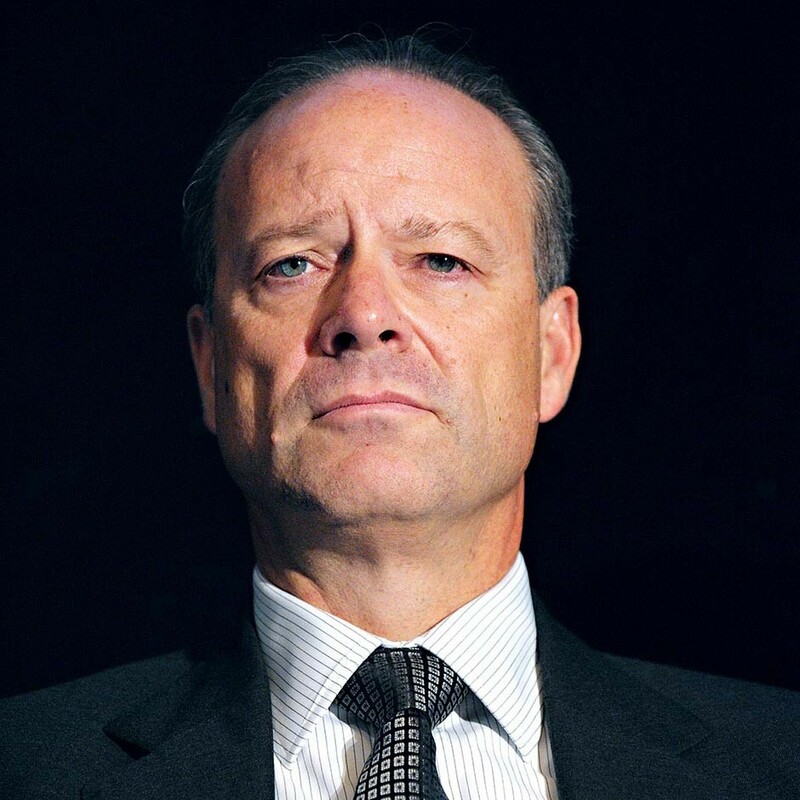 Christopher Viehbacher, German-Canadian businessman and head of the world’s second-largest pharmaceuticals company Sanofi, has fought a long battle to combat the age-old structural inadequacies of the industry since his appointment as CEO in late 2008. Far from abiding by the standard pharmaceutical model where sales are reliant on a select few patented products, Viehbacher has implemented an open R&D framework in an effort to broaden the company’s horizons. Viehbacher also believes participating in emerging markets is key in realising sustainable financial growth for the pharmaceuticals sector, despite the inherent complications that come with it. having gotten through the patent cliffs, we have probably the lowest exposure to future ones.